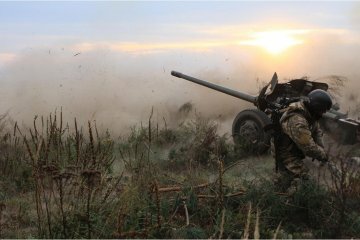 Russian-backed militants launched 19 attacks on positions of the Armed Forces of Ukraine in ATO area in Donbas in last day. 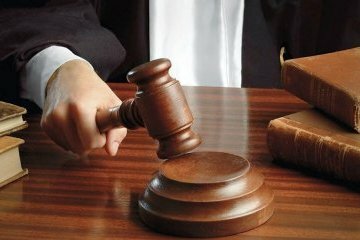 Kyiv Court of Appeal has changed the measure of restraint for Ukrainian Deputy Defense Minister Ihor Pavlovsky from house arrest to personal recognizance, court spokesperson Tetiana Hevedze has told Ukrinform. 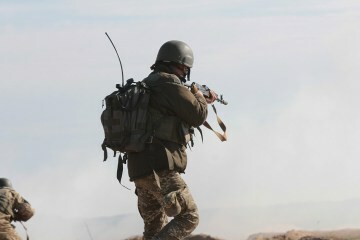 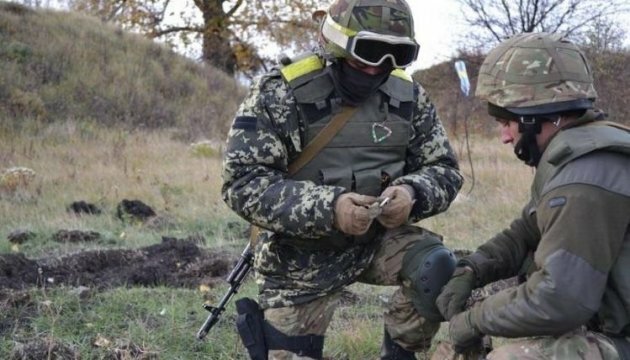 One Ukrainian soldier has been killed and two more have been injured in the area of the anti-terrorist operation (ATO) in Donbas over the past 24 hours. 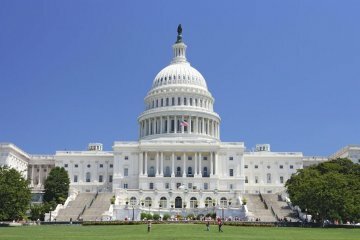 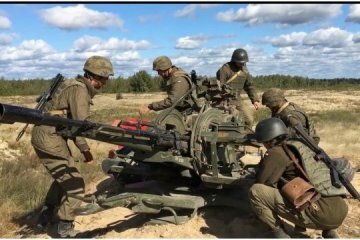 The U.S. Armed Services Committees of the House of Representatives and the Senate have approved a draft defense budget for the fiscal year 2018, which envisages $350 million for Ukraine, including in the form of lethal weapons. 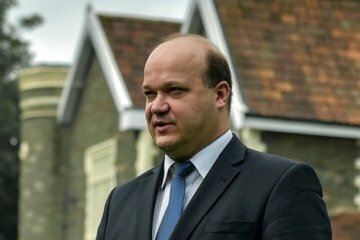 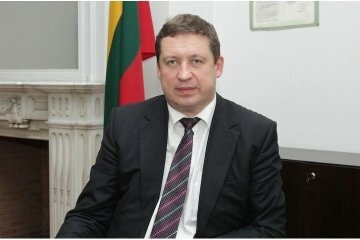 Lithuania unconditionally supports Ukraine, and it is ready to supply lethal weapons to the state. 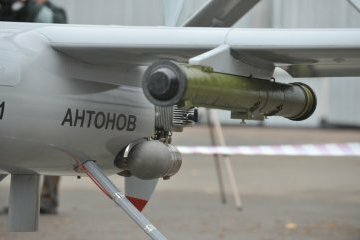 The Antonov Plant has conducted the first demonstration flight of a new drone. 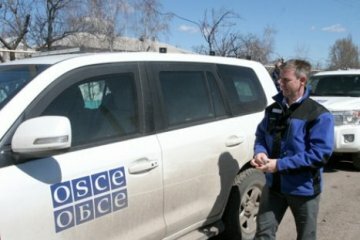 The negotiation process for the settlement of the conflict in Donbas is in a deadlock, and a "political signal" and synchronized progress on both sides are needed in order to get things moving and implement Minsk accords. 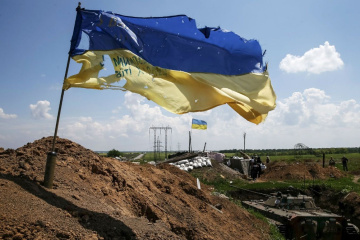 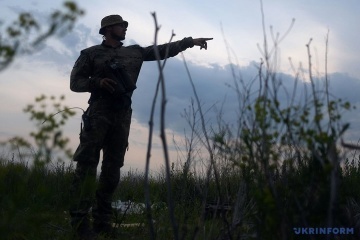 Two Ukrainian soldiers were killed, two received injuries and another one was wounded in the anti-terrorist operation (ATO) zone in eastern Ukraine over the past day. 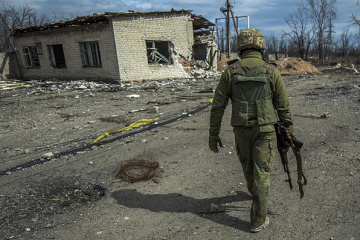 Russian-backed militants launched 17 attacks on positions of the Armed Forces of Ukraine in ATO area in Donbas in last day. 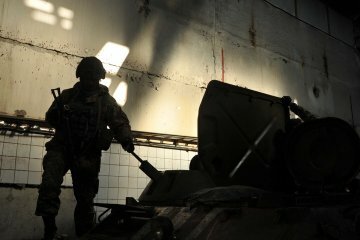 No Ukrainian soldiers were killed or wounded as a result of hostilities in the anti-terrorist operation (ATO) zone in eastern Ukraine over the past day.